Queries are questions that a user asks from the database. You can create wild card queries in Access. When these wild card queries are executed, they go and search the access database according to the search criteria mentioned. These Wildcard Queries are very useful when you are looking for a certain word; you don’t remember where you have used it and what context it was used in. Wild card queries are of one time use only because you don’t need them in future as you do not forget the same thing over and over again. You can always create a wild card query whenever the need arises. In this tutorial, we will teach you how to create a wildcard query in Access. To create a wildcard query in Access, go to the “create” tab and click on the “query design” button. Double click on the customer table from the “show table” window. In the tutorial, we have selected the customers table for this purpose. 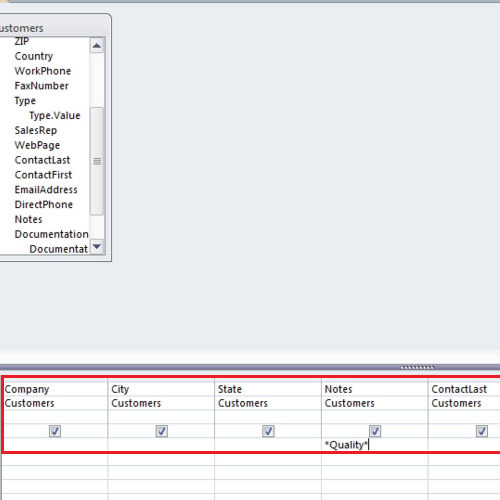 Double click on the company, city, state, notes and contact fields in order to add them. 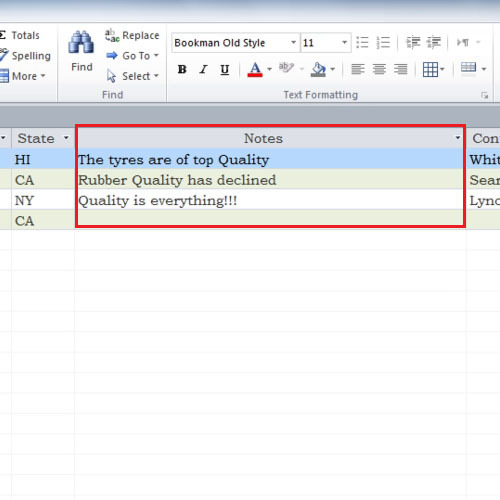 Below the notes field in the criteria row, type “Quality” with asterisk signs on both sides of the word. The asterisk sign tells Access that the user is not sure whether there were words before or after the word “quality”. 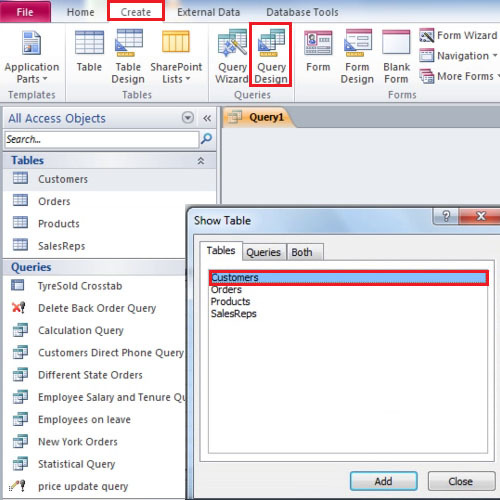 The specific query will go and fetch results from the Access Database at hand. Click on the view button and you will be able to see the results of the query. You may not save the wild card query because they are of limited use and a new one can always be made to resolve the issue at hand.